The Maryland Department of Natural Resources welcomes the public to enjoy Labor Day weekend at Fort Frederick State Park Sept. 1-3 during the annual Park Exploration Weekend. Activities will take place 10 a.m. to 5 p.m. each day; Saturday night will feature a unique nocturnal hike at 8 p.m.
Programs will be held within the fort, at nature center, on the trails and at the visitor center. Food, gifts, and souvenirs will be available for purchase at Captain Wort’s Sutler Shop. Please ask for the day’s schedule when arriving at the park. Activities will take place rain or shine! It will be $3 per car for residents and $5 for nonresidents. Disabled access is available; however, most of the activities are situated on grassy areas that may present difficulty. Parking is available throughout the park and visitors are reminded not to park on the grass. Please dress and prepare for the weather. 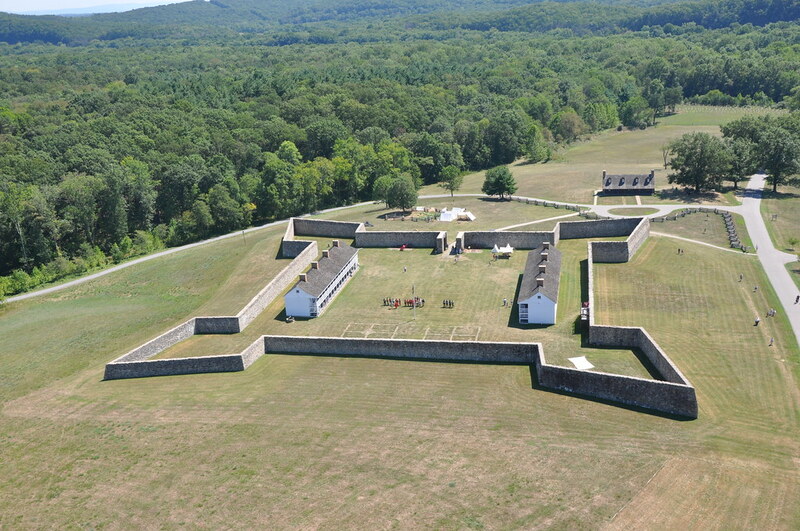 Fort Frederick State Park is located off Route 70 in Big Pool (Washington County). For more information, please call 301-842-2155 or email Ellen Kinzer.